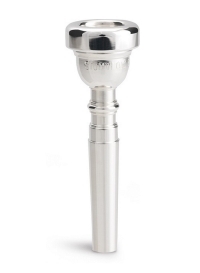 Stomvi has developed the BR concept and has applied it to the trumpet mouthpieces. The result is less stress as well as increased sound quality. A different and revolutionary concept.